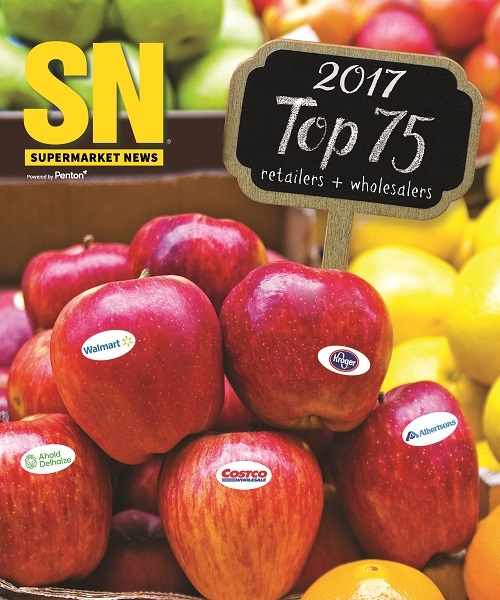 For the first time, every single business listed in SN’s Top 75 report tallied $1 billion or more in sales. The list includes the largest food retailers and wholesalers in the U.S. And Canada, from Wal-Mart Stores to Fresh & East Neighborhood Market. This was also the first time SN included Target Corp. on the reflect, reflecting the fact that grocery sales and other consumables at the company totaled an estimated $13.3 billion.